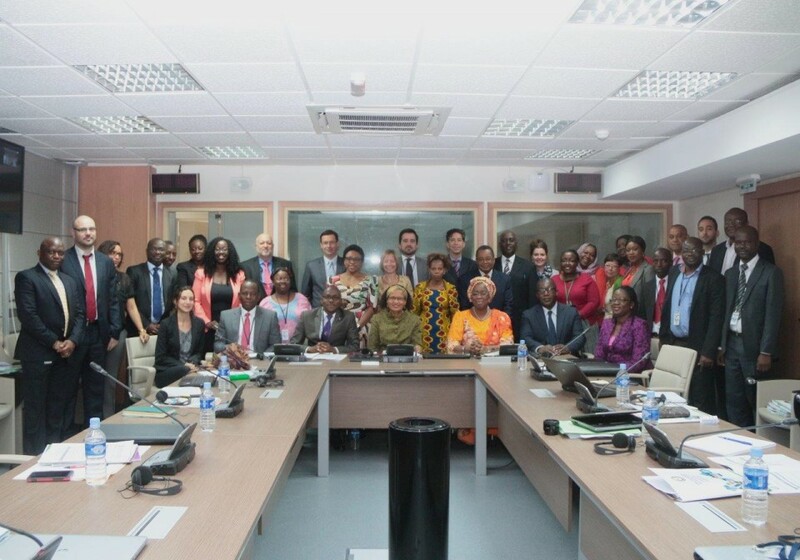 In partnership with the African Development Bank (AfDB) and the United States-based National Renewable Energy Laboratory (NREL), the ECOWAS Centre for Renewable Energy and Energy Efficiency (ECREEE), organized an inception workshop to launch the project on developing the ECOWAS Policy for Gender Mainstreaming in Energy Access. The workshop brought together over 40 participants including the AfDB’s Special Envoy on Gender, AfDB’s Vice-President for Infrastructure, Private Sector and Regional Integration, the ECOWAS Commissioner for Social Affairs and Gender, the Technical Advisor to Côte d’Ivoire’s Minister for Family, Women and Children and the Executive Director of ECREEE. 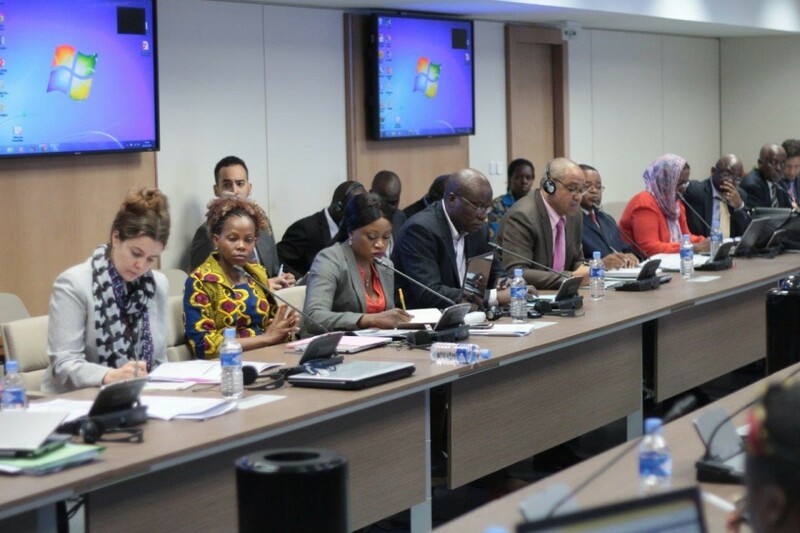 Representatives from the respective Ministries of Energy of the ECOWAS member states, the ECOWAS Commission, partner institutions of ECREEE and other stakeholders attended. The ECOWAS Policy for Gender Mainstreaming in Energy Access, which would be the first of its kind globally, aims at addressing barriers that hinder the participation of women in the expansion of energy access by ensuring that women make both intellectual and business-wise contributions to ending the region’s energy crises, as well as benefit from the region’s energy interventions. 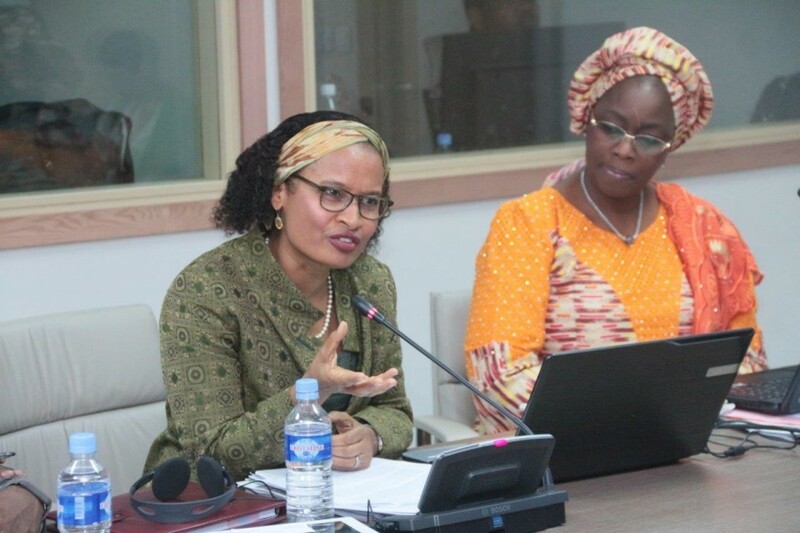 Speaking on behalf of ECOWAS, Fatimata Sow, Commissioner for Social Affairs and Gender, noted that gender plays an important role in energy access and the importance of incorporating gender considerations in the planning and execution of energy interventions to ensure socio-economic development. 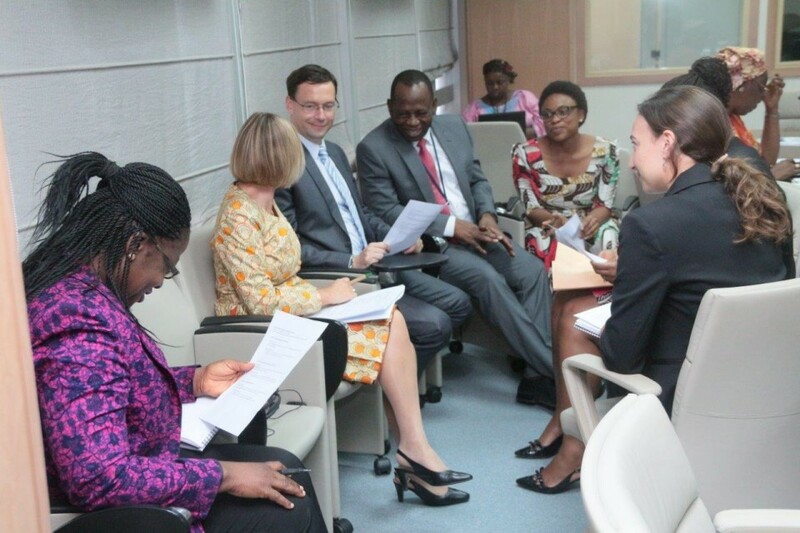 When we have energy and climate problems, it is usually women who suffer,” noted Solomon Asamoah, AfDB’s Vice-President for Infrastructure, Private Sector and Regional Integration. He emphasized that the policy must be “practical, effective and easy to follow” and further committed to ensuring that the policy would be implemented in the departments within his complex. 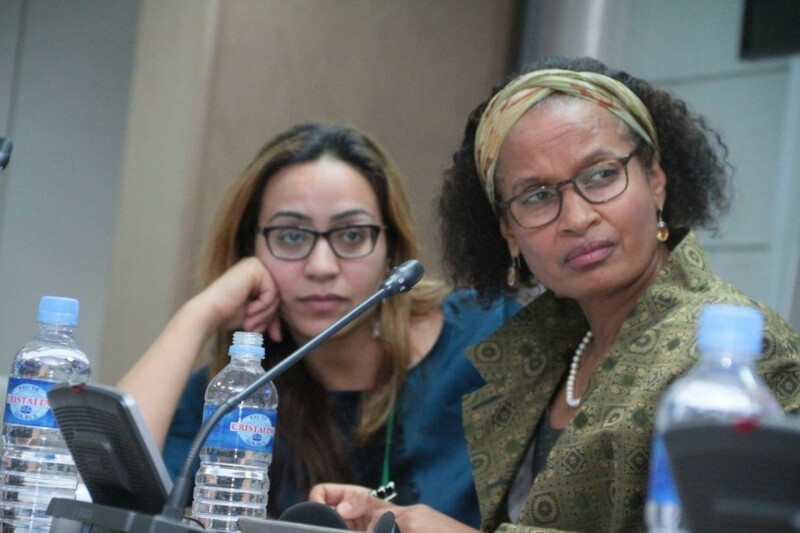 Geraldine Fraser-Moleketi, AfDB’s Special Envoy on Gender, highlighted the importance of linking energy access “If we want to make a difference, women must switch on the lights in Africa,” she stressed. For his part, Mahama Kappiah, Executive Director of ECREEE, emphasized that an energy sector where women’s human capital is not appropriately harnessed and utilized cannot achieve the region’s goal of sustainable energy access for all (SE4ALL). 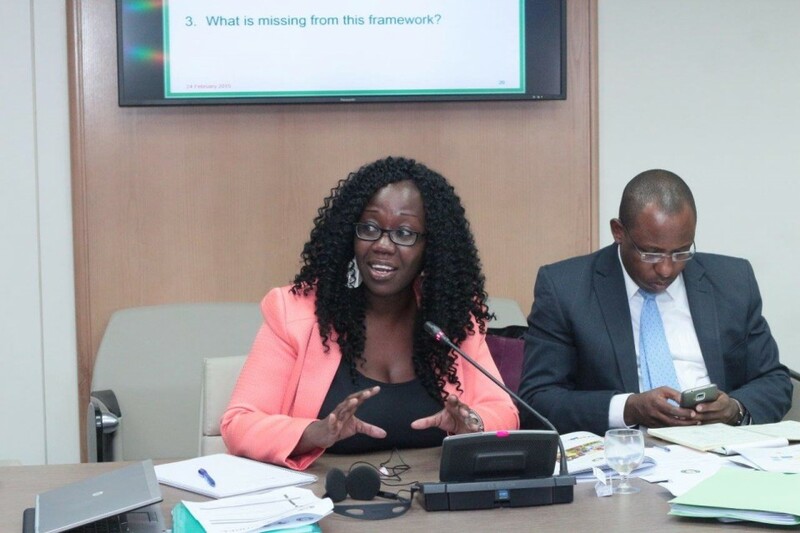 “We will ensure that this Gender Mainstreaming policy draw up strategic measures to address barriers preventing the expansion of energy access especially for women in the ECOWAS region and, thus, steer the region towards a sustainable energy development trajectory that is hinged on the principles of inclusiveness and equality,’ said Kappiah. 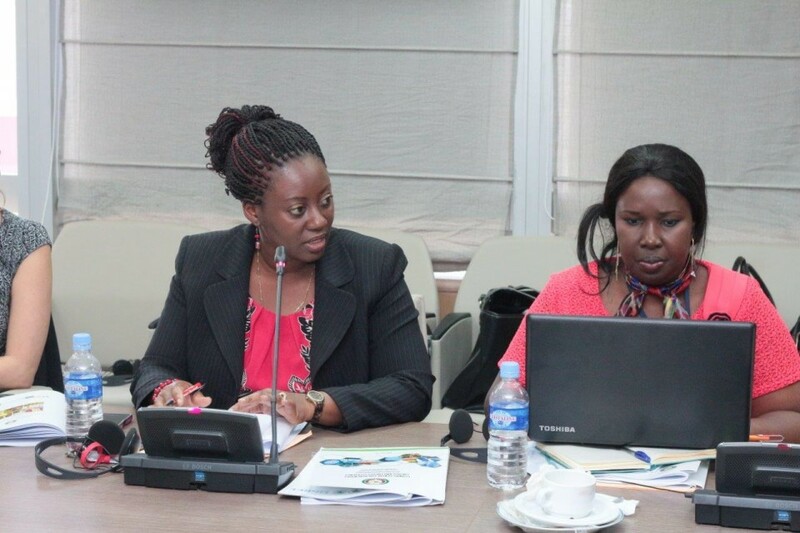 The workshop highlighted the importance of the ECOWAS Policy for Gender Mainstreaming in Energy Access to the achievement of the objectives of the ECOWAS Gender Policy and other regional sustainable development related policies including meeting SE4All’s global target on ensuring universal access to modern energy access. 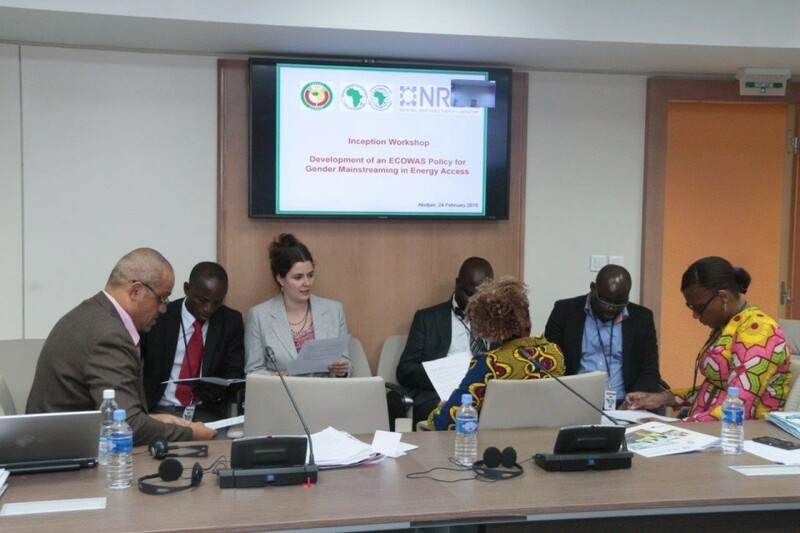 The workshop resulted in the establishment of a Project Steering Committee to provide technical guidance and oversight throughout the design of the ECOWAS Policy for Gender Mainstreaming in Energy Access and its Implementation Strategy. 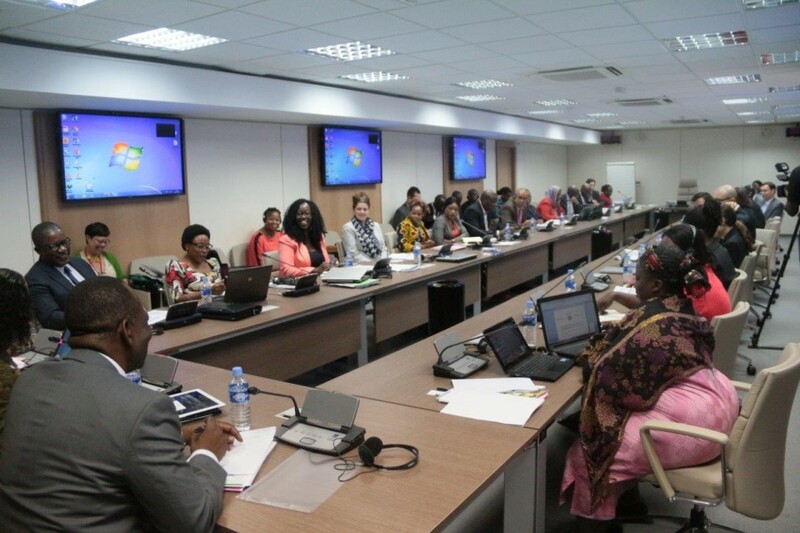 Once developed, a technical consultation will be held on the ECOWAS Policy for Gender Mainstreaming in Energy Access with varied stakeholders in April 2015. 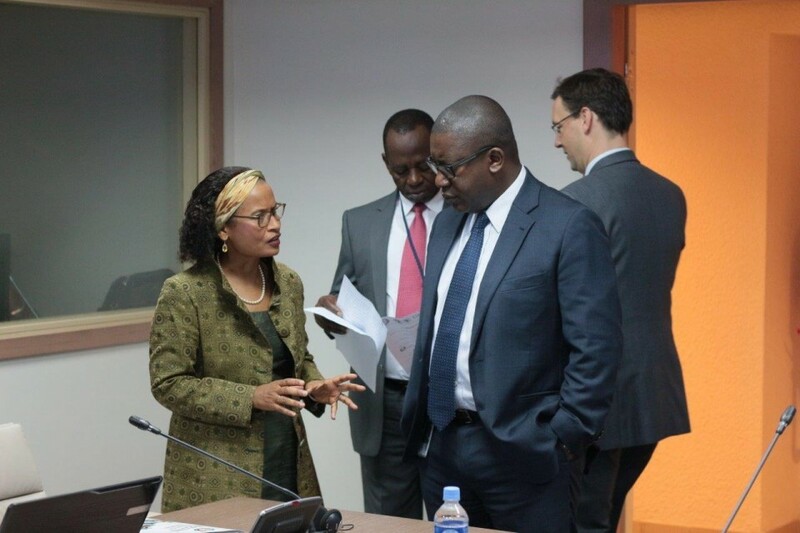 The policy is expected to be validated by the Ministers of Energy and Ministers of Gender of the respective ECOWAS member states in June 2015.